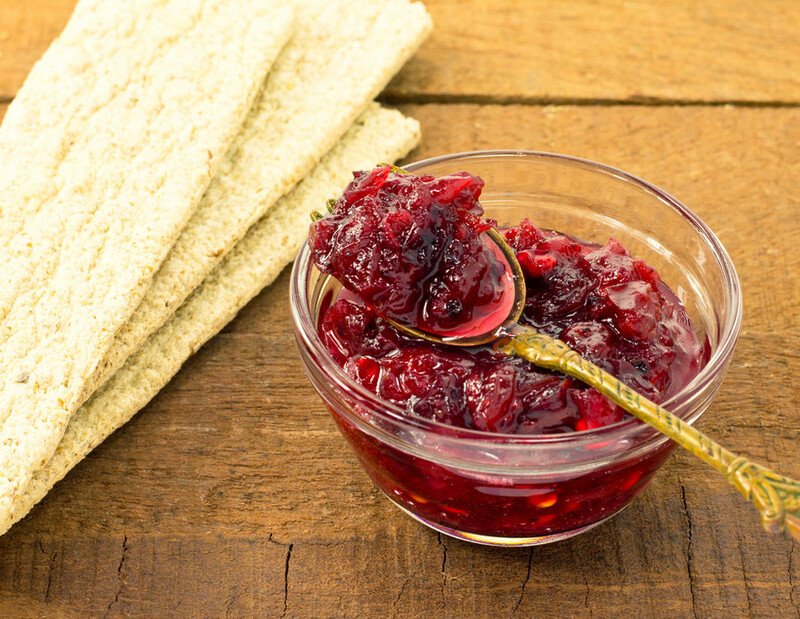 Zesty Cranberry Sauce - Vegans Eat What? Vegans Eat What? This is not your ordinary cranberry sauce. Try this easy and healthy side and forget about the canned stuff! Combine cranberries, juice concentrate, pears, apple, cinnamon, and orange peel in a saucepan and bring to a simmer over medium heat. 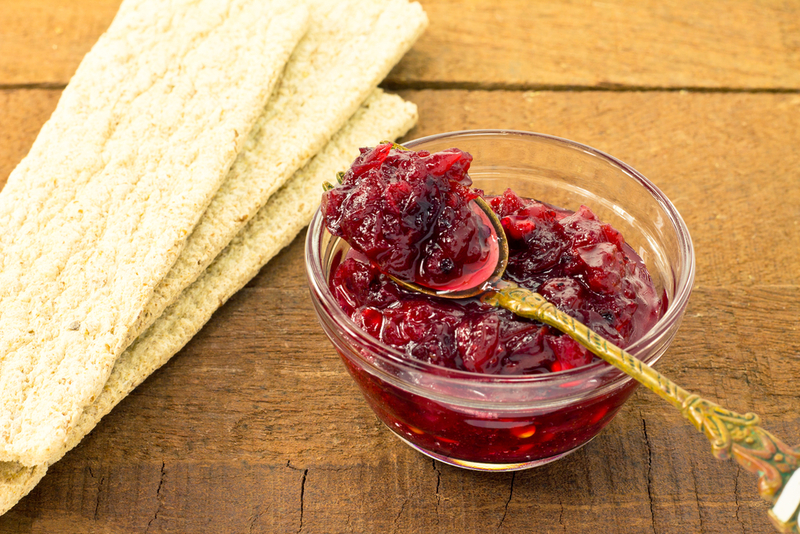 Continue cooking, uncovered, until cranberry skins pop and mixture is thickened slightly, about 10 minutes. Add sugar or other sweetener to taste.